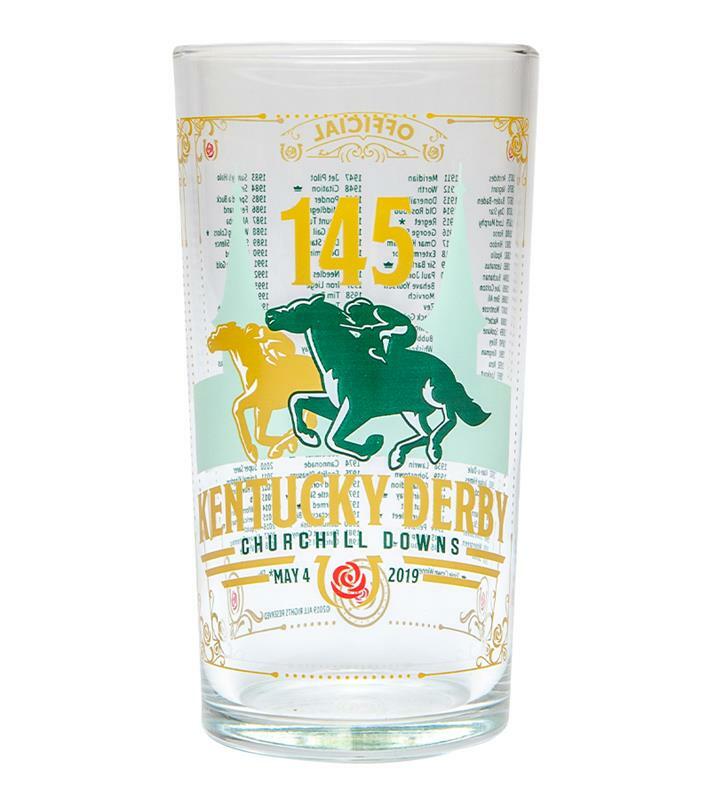 Order the official, collectible julep glass for the 145th running of the Kentucky Derby at Churchill Downs! 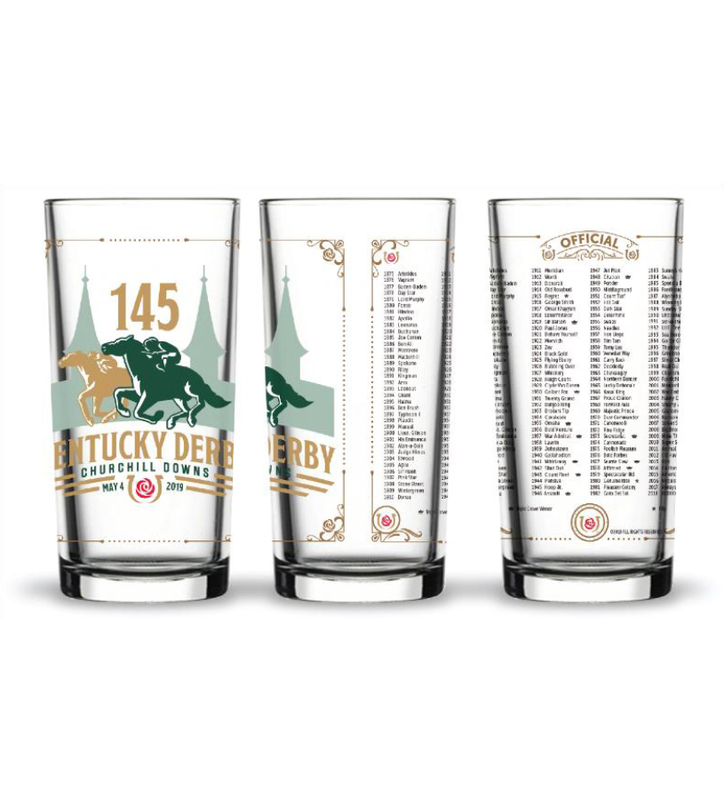 Features the names of every Derby winner, including 2018's Triple Crown Winner, Justify. 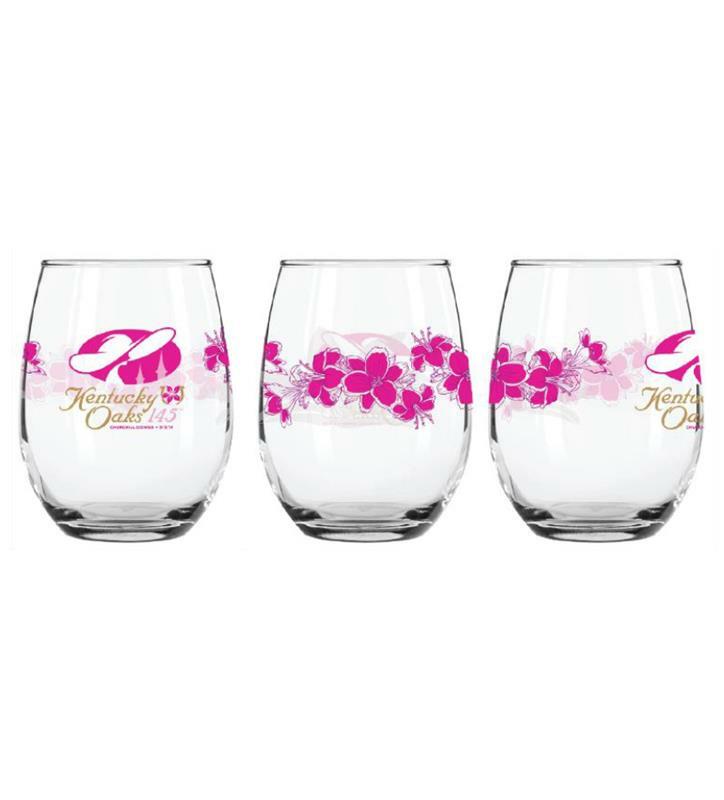 Available individually, in a pack of four, or in a case of 24. 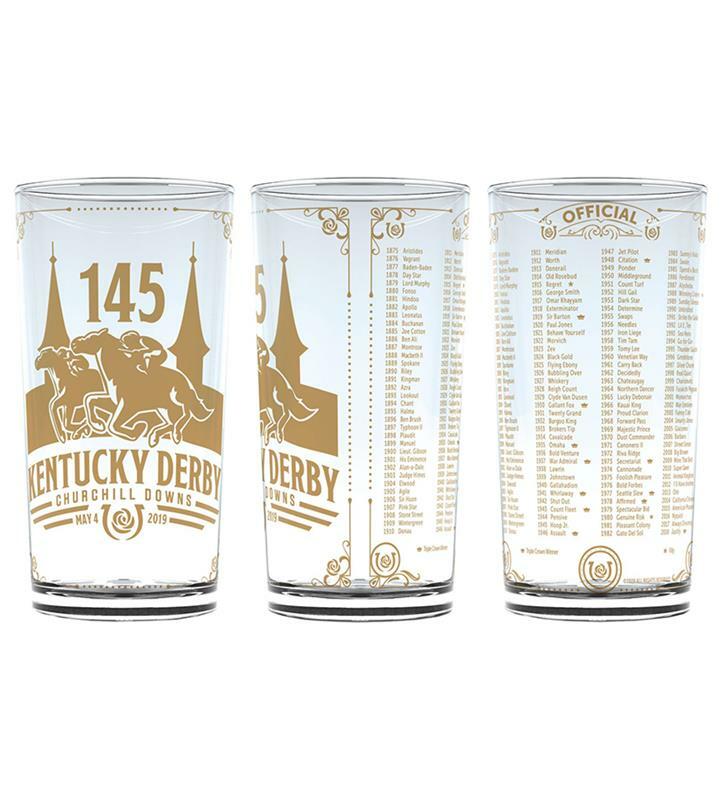 Shipping included on the case of 24 only.